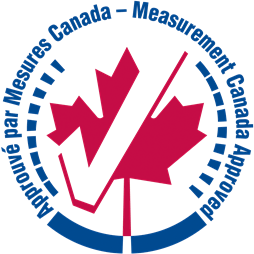 Measurement Canada monitors the accuracy of measuring devices, such as gas, pumps, meters and scales through a variety of compliance improvement strategies. The agency also investigates complaints of suspected inaccurate measurement and institutes corrective action when necessary. Inspections are part of a thorough process of measuring device evaluation, approval and monitoring to ensure consumer and business confidence in the fairness and accuracy of measurement based financial transactions. One of these mandatory inspections is the petroleum sector. In Canada the law requires that all fuel sale devices be calibrated at least every two years. 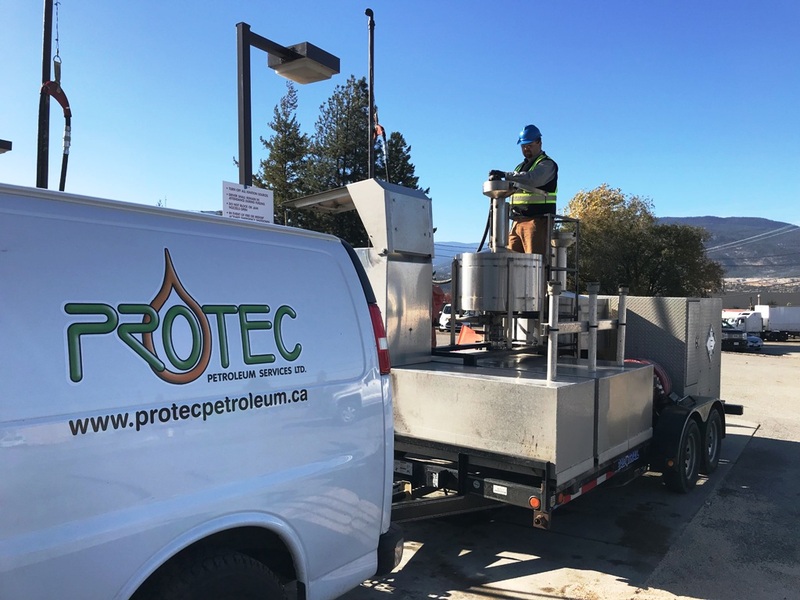 Our technicians are Measurement Canada certified Petroleum Equipment Service Technicians meaning, we can perform inspections on behalf of Measurement Canada. We can also perform annual maintenance inspections which will help lower maintenance costs and down time. Measurement Canada certify and recertify of retail/commercial fuel meters and dispensers. Contact us today to schedule your Measurement Canada approved calibration.